Most of the world’s estimated 1.4 billion poorest people are still rural. Yet the majority lack ownership (or any secure rights) to the land that is their principal source of livelihood. 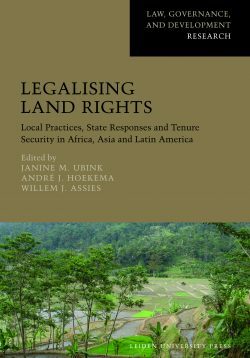 Although land law and related reforms have transformed the lives of millions of families by providing secure land rights, not all such efforts have succeeded. 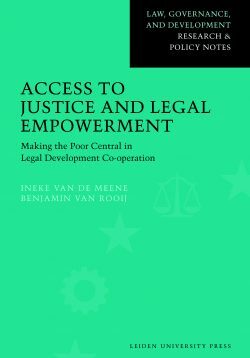 Over the years, the conventional wisdom concerning law and land tenure reform—what is needed, what is possible, and how such reform contributes to pro-poor development—has changed, sometimes in striking ways. 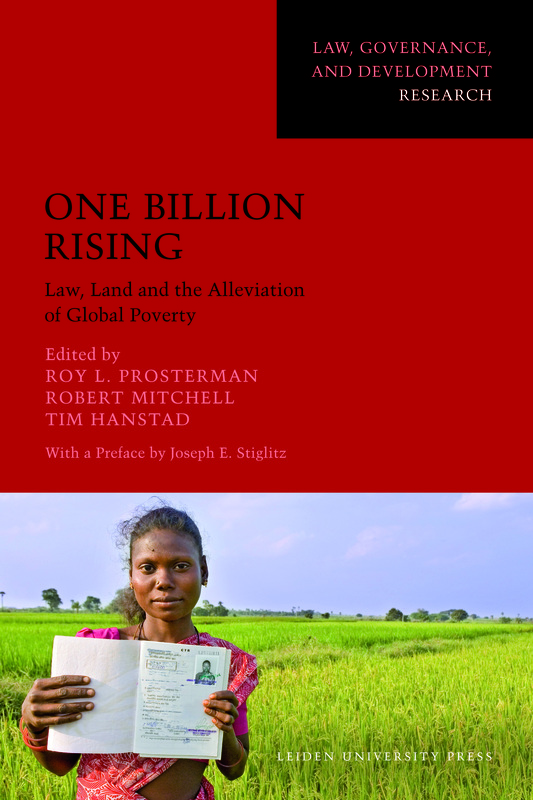 Lawyers at the Rural Development Institute and the University of Washington School of Law in Seattle have spent more than four decades advising on, helping formulate and assessing the results of land tenure reform efforts around the world. The present volume distils key lessons from that work and parallel work by others. 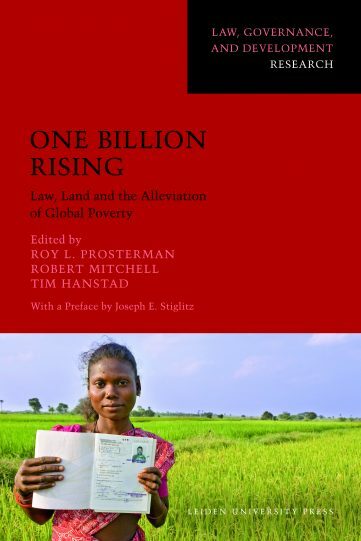 Roy L. Prosterman is Founder and Chairman Emeritus of the Rural Development Institute (RDI) in Seattle, Washington, and Professor Emeritus at the University of Washington School of Law. 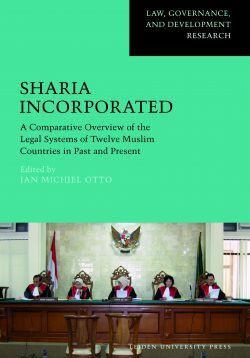 Tim Hanstad is Chief Executive Officer and President of RDI, and Affiliate Associate Professor of Law at the University of Washington School of Law. Robert Mitchell is Program Chair and Senior Land Tenure Expert at RDI, where he currently directs RDI’s India Program, and Affiliate Assistant Professor of Law at the University of Washington School of Law.